Another customer who builds custom crafted Harley Davidson choppers here in Australia approached us to see if we can do custom hand tooled seats for his creations. 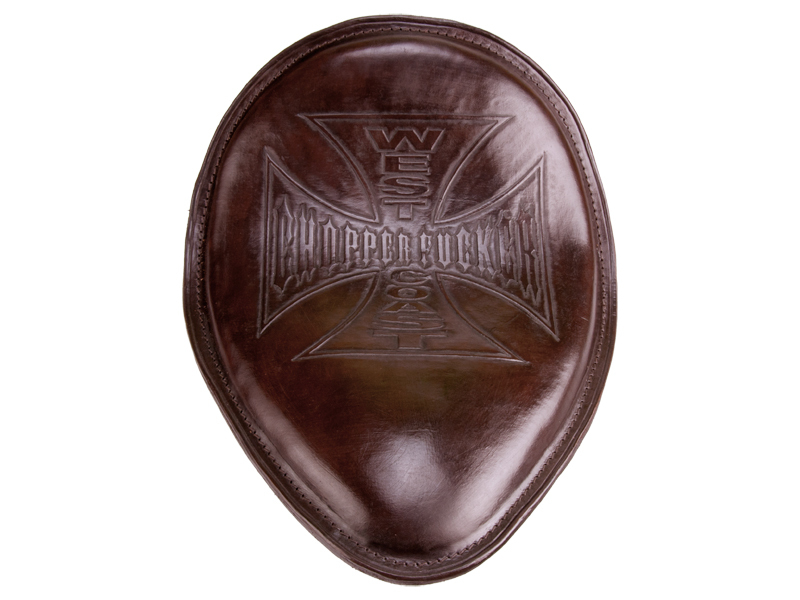 This customer holds the distribution rights for the famous Westcost Choppers here Australian. We had done this sort of work before, but in this case price was a consideration.